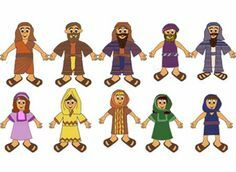 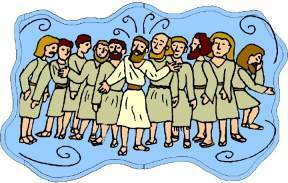 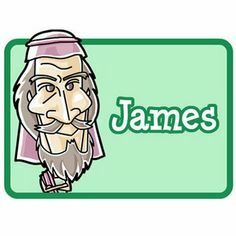 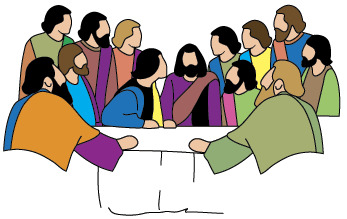 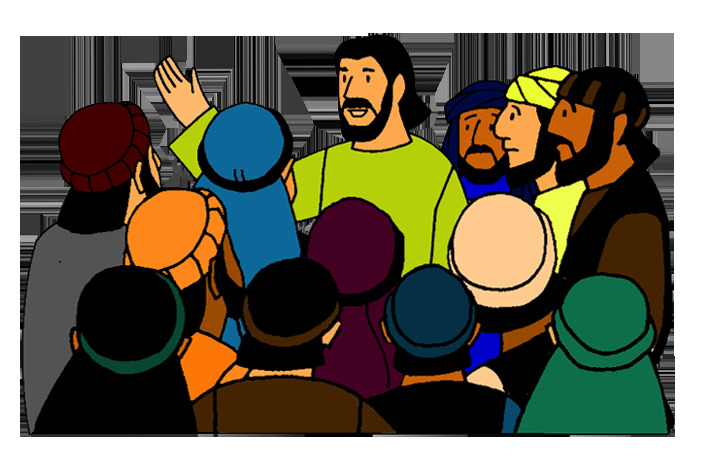 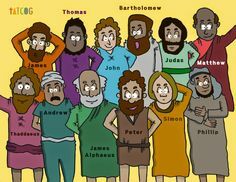 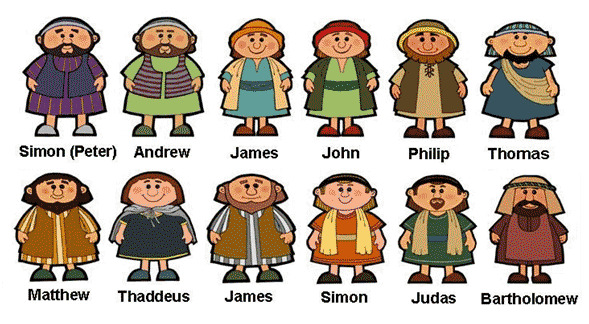 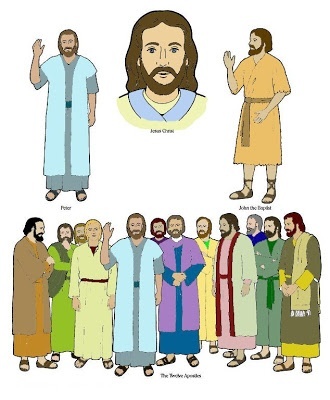 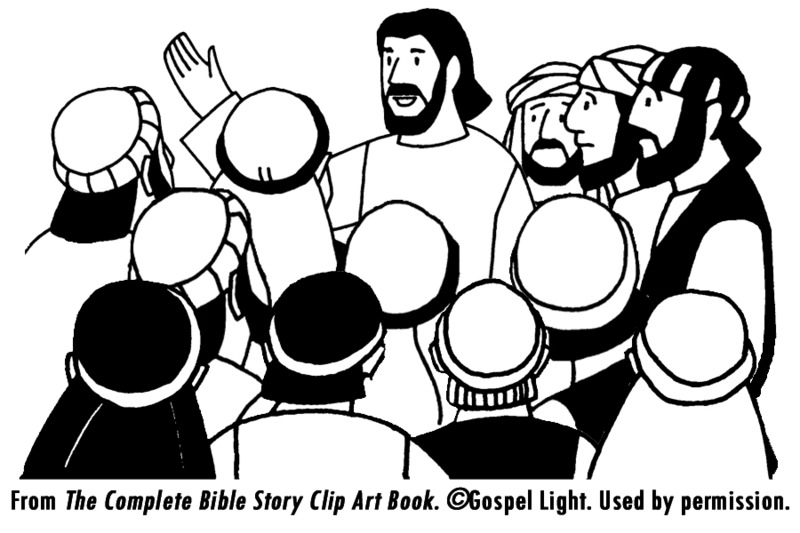 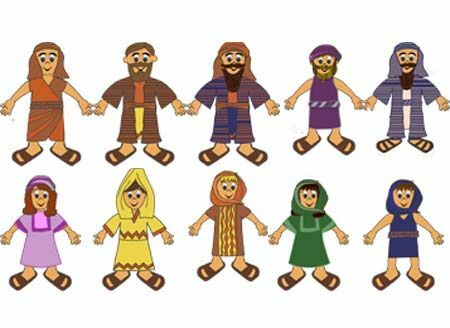 Bible: Jesus & His Disciples/ . 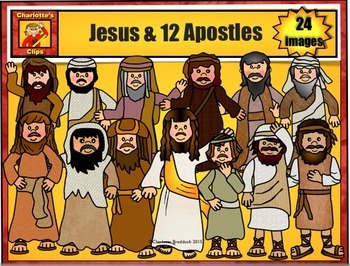 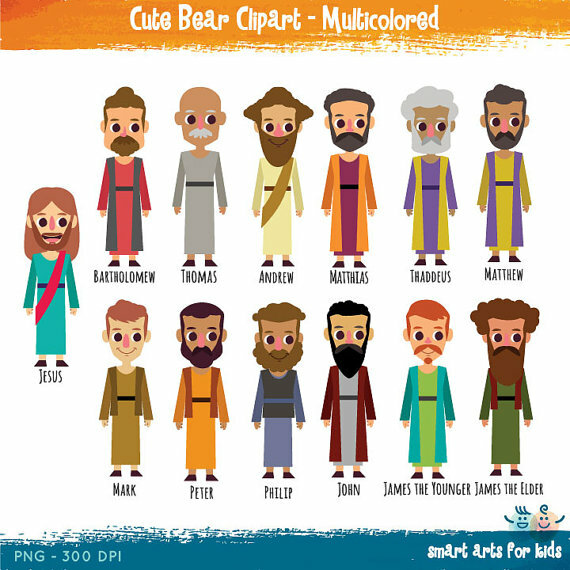 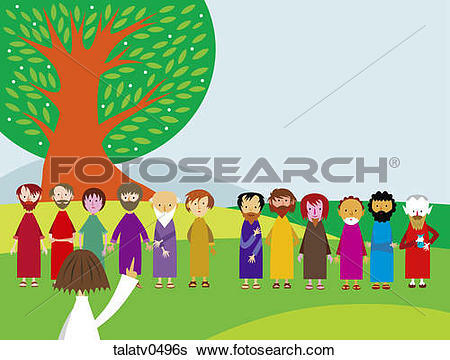 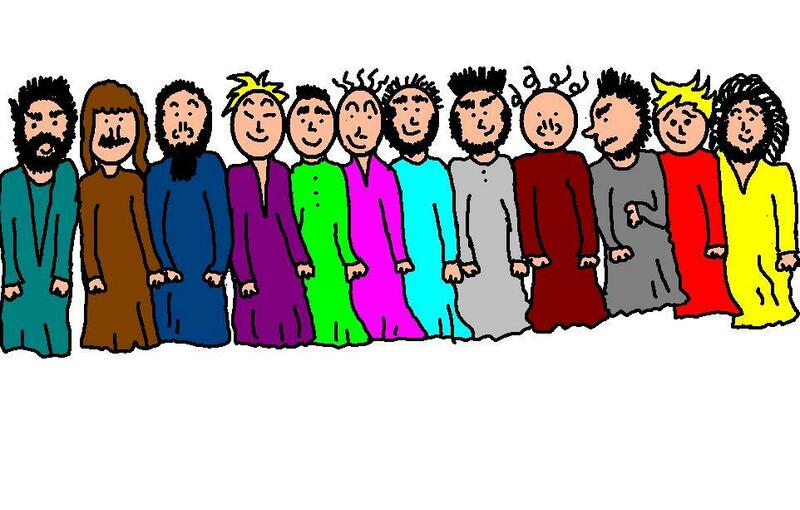 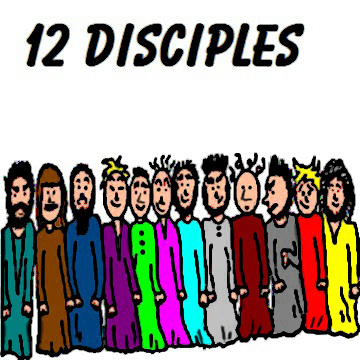 (19) The 12 disciples . 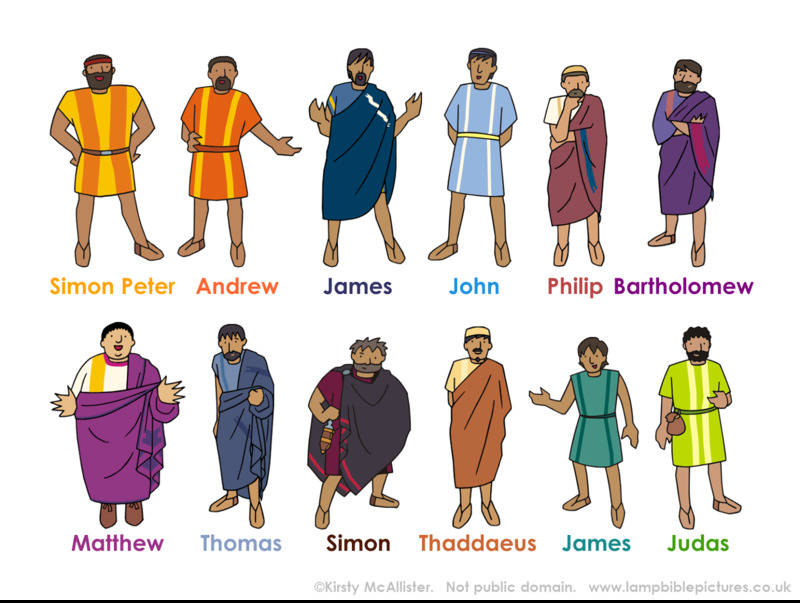 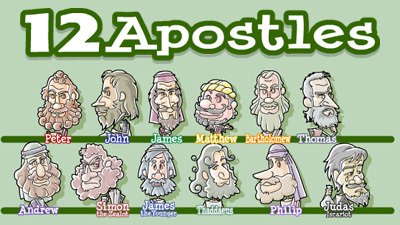 Naming The 12 Apostles Mission . 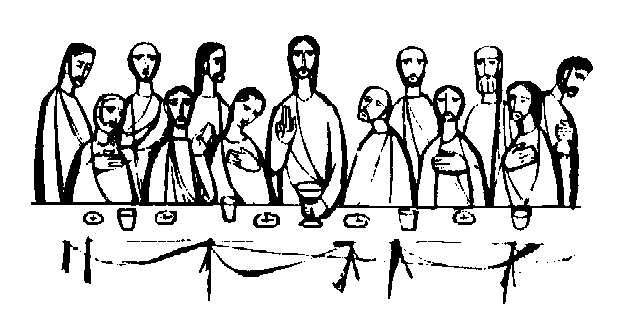 V.24.1.7 Page loaded in 0.09752 seconds.